Six months ago, disappointed United Airlines customers learned that the airline was discontinuing the widely popular airline snack, the Dutch-born stroopwafel. 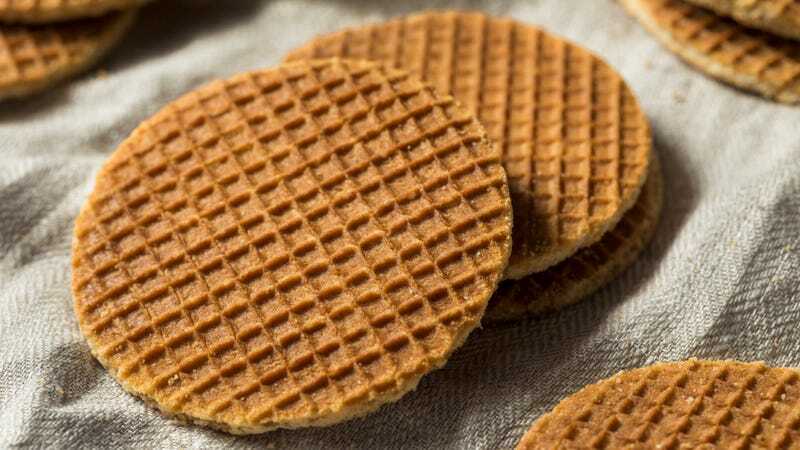 You can keep your pretzels and allergy-triggering peanuts: the delicious snack of two waffle-like wafers sandwiching caramel, the unofficial cookie of the Netherlands, was the perfect accompaniment to your in-air chardonnay and/or Xanax to ward off flying jitters. (While the round shape of the stroopwafel was intended to fit on top of a warm coffee cup to melt the caramel inside, it also works conveniently as the roof an adult beverage.) The maple wafer that United offered instead was a poor substitute. Now, the Chicago Tribune reports, 2019 is off to a promising start with United’s announcement that it will once again offer stroopwafels mid-flight. Unsurprisingly, the stroopwafel’s legion of fans are rejoicing, looking forward to the return of the arguably best plane snack this month. Why do some people salt their coffee?